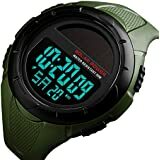 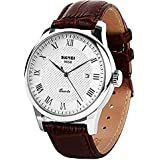 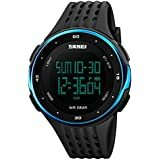 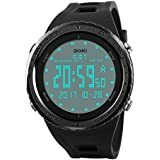 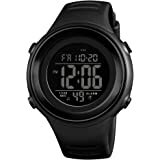 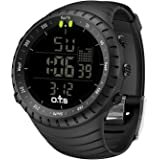 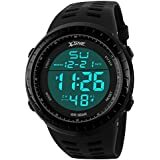 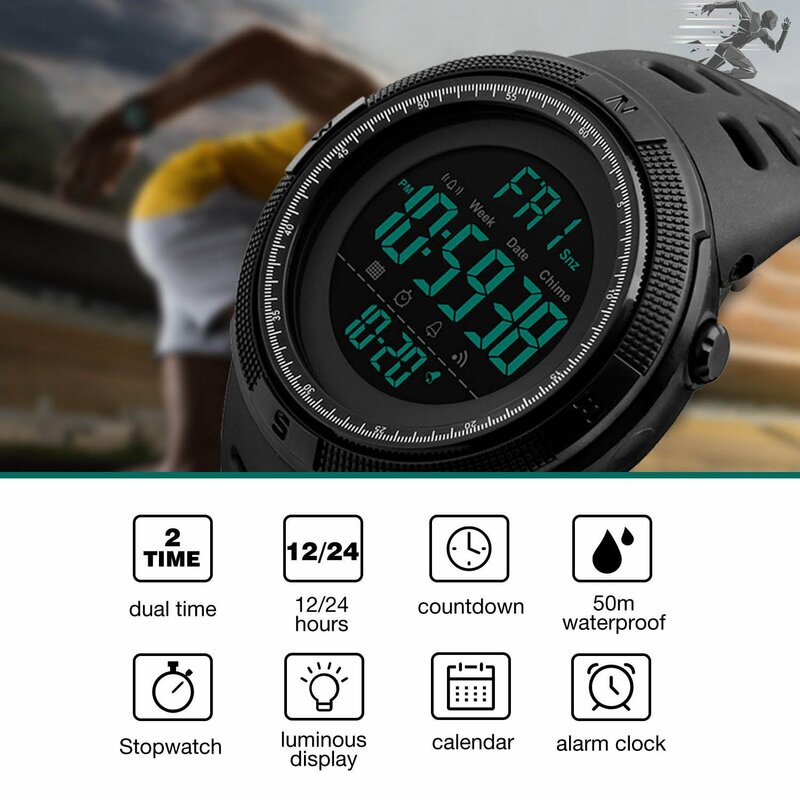 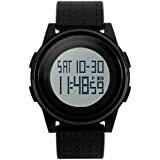 • Multifunction Digital Watch: Stopwatch, Back Light, Auto Date, Calendar, Alarm,Water Resistant,LED display,Shock Resistant, Countdown, large numbers are easy to read. 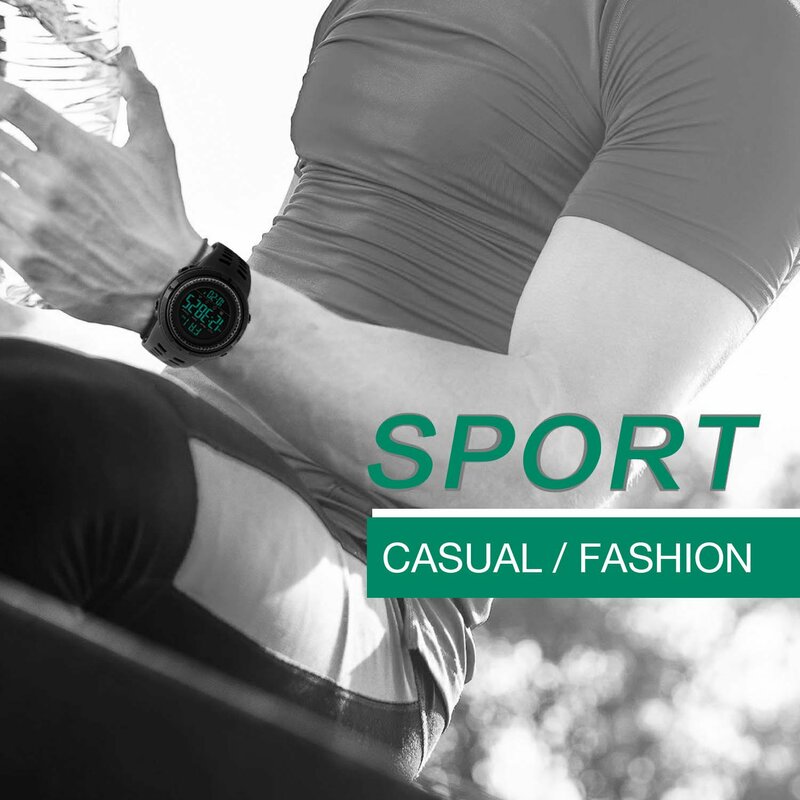 All these features provide good wearing experience, modeand function buttons to fit your active life. 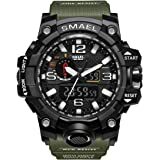 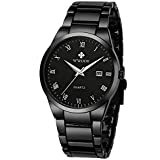 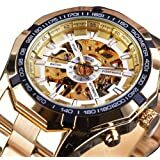 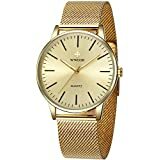 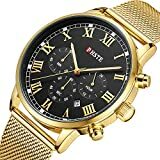 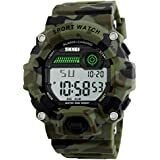 • Mens Sport Military Watch: Especially to those who like doing sports, military hobby. 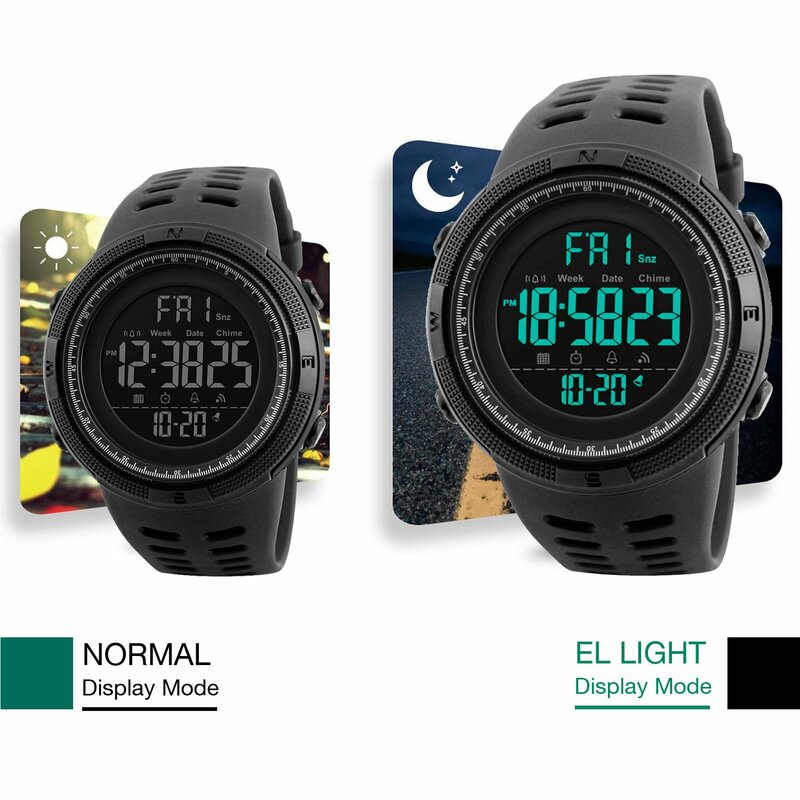 shock resistant, stop watch, military 24H time mode, and LED back light functions make it perfect for all kind of sport and daily use. 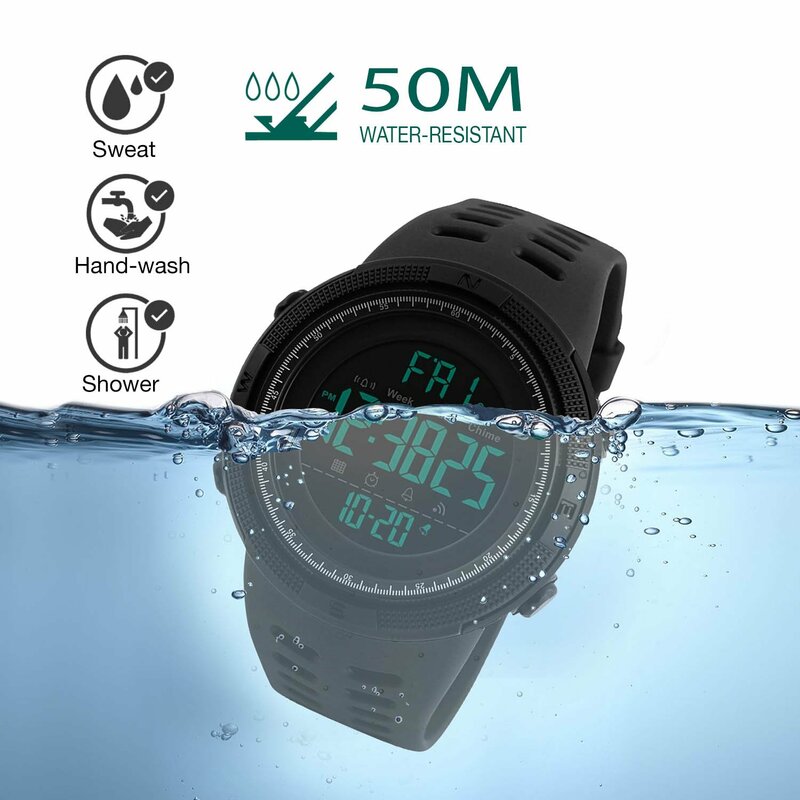 • Waterproof Watch: 164 Ft / 50 M water resist, Support to swim and bathe in cold water. 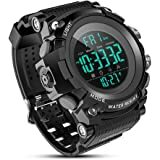 Please DONOT press any buttons underwater, and in case of damaging waterproof ring,please keep it away from steam and hot water. 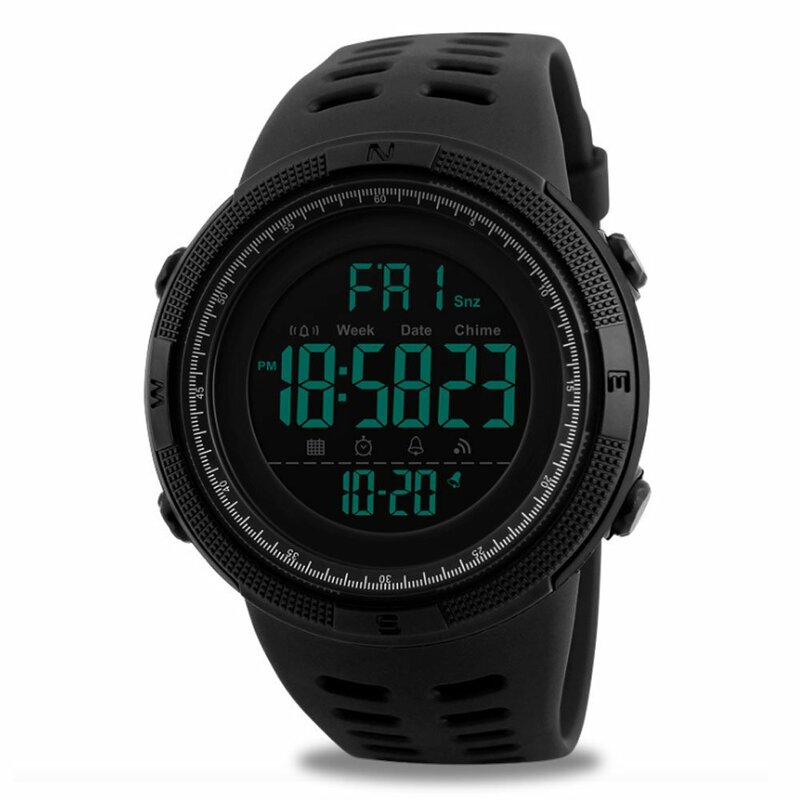 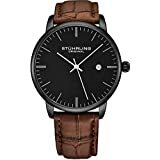 • COMFORT with FASHION Watch: silicone rubber military casual band with the minimalism design make the army electronic wristwatch comfortable to wear. 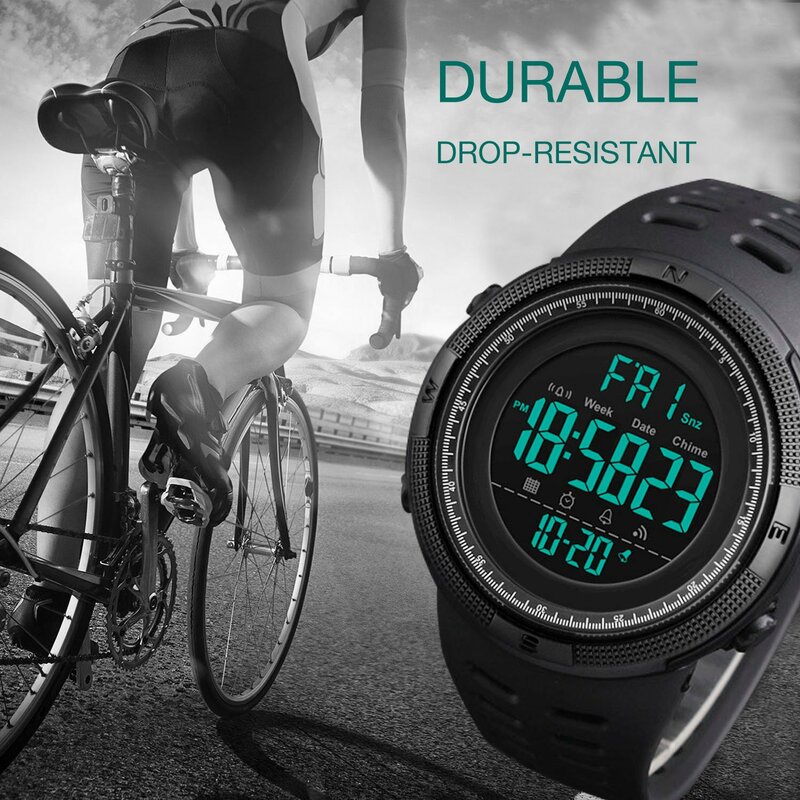 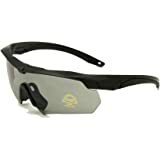 perfect for both outdoor and indoor sports, such as running, climbing,fishing, ect.